Oracle CEO Lawrence Ellison made $96.1 million in 2012, suggesting his company may be among those reporting a large pay gap between his and typical worker pay at Oracle. The SEC is working on a rule forcing all companies to disclose such pay ratios. Last year, Oracle (ORCL) CEO Lawrence Ellison made $96.1 million, Exxon Mobil (XOM)'s R. W. Tillerson made $40.2 million and Wal-Mart (WMT)'s Michael Duke made $20.7 million. Soon, the SEC might require those companies to say how those salaries compare with the folks who work for them. Although it's not clear when the SEC will finalize its proposal, the decision is expected soon. After that, it might take another year to implement. The rule is a result of the Dodd-Frank Wall Street reforms of 2010. But little progress has been made, partly because the rule lacked a deadline and partly because big companies lobbied against it. "It's long overdue, and of the 400-plus rules from Dodd-Frank, it's the simplest," said Bartlett Naylor, financial policy advocate for Public Citizen, a consumer advocacy group. Companies say it's not so easy. Nearly two dozen groups and associations -- including those representing the petroleum, retail and financial services industries -- sent a letter to the SEC in 2012 complaining about the "significant hurdles and burdens " of collecting such information. They also say it's not useful to investors. One big hurdle they complain about: Collecting pay data for employees overseas. "Companies have no business purpose to collect that information globally," said Tim Bartl, president for the Center on Executive Compensation, which represents top corporate officers at the nation's largest companies. But proponents of the plan say companies could virtually ignore overseas employees, due to the way the SEC intends to have companies report median employee pay. The SEC is leaning toward directing companies to take a statistical sample of workers in the middle of the pay scale, Director of Corporation Finance Keith Higgins said in an August speech. Such statistical sampling would virtually ignore most global employees, because "Chinese workers aren't anywhere near the midpoint," said AFL-CIO Office of Investment chief research analyst Vineeta Anand. Still, it could be pretty embarrassing for companies. While median wages aren't known for each company or industry, the average wage for all kinds of U.S. workers was roughly $43,000, according to Bureau of Labor Statistics August data. 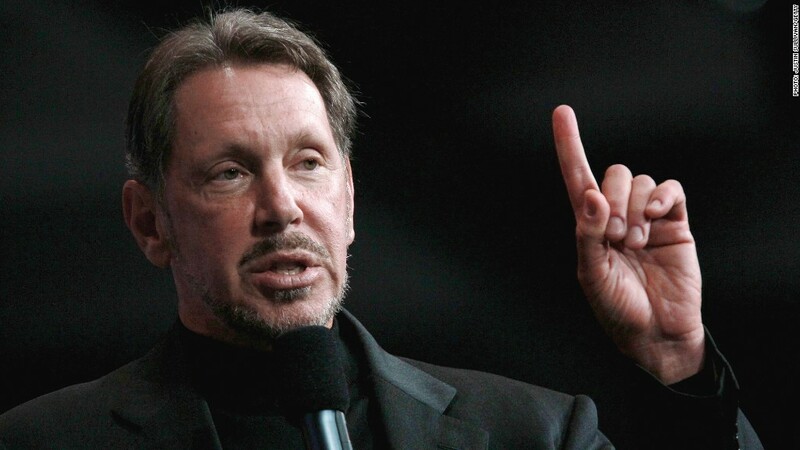 That puts Oracle's Ellison's pay at 2,236 times the average worker's pay, Exxon's Tillerson at 936 times the average worker pay and Wal-Mart's Duke at 481 times the average worker pay. Wal-Mart spokesman Randy Hargrove noted that Duke's compensation is in line with CEOs at similar companies. For example, Target (TGT) CEO Gregg W. Steinhafel also made $20.6 million. Neither Hargrove nor Exxon spokesman Alan T. Jeffers would comment on the SEC rule. 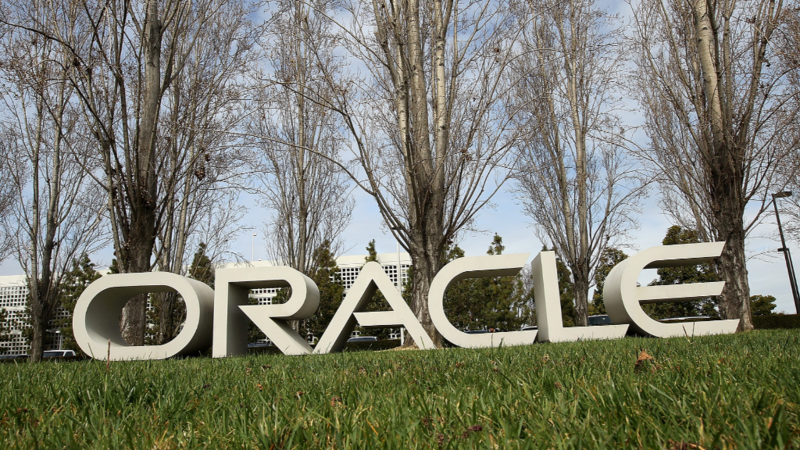 Oracle didn't return a request for comment.